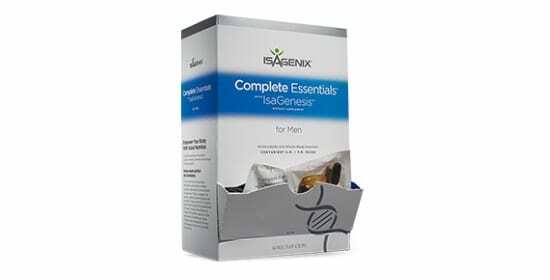 Isagenix IsaPro is a well-rounded and balanced protein shake supplement, made from the highest-quality ingredients to ensure a complete amino acid profile, improved bioavailability and a pure powder that has no side effects or health risks. We provide a protein powder that is as unprocessed as possible, giving you a huge boost of undenatured proteins to improve fat loss and muscle gain. 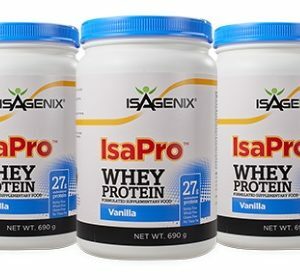 IsaPro is a traditional protein shake but with the Isagenix approach – this shake focuses on undenatured protein, a complete amino acid profile and supplementary vitamins and minerals to ensure that we are providing you with complete nutritional support. This may be a protein shake, but it is not just a protein shake: whilst other brands offer low-quality products, IsaPro is an example of our attention to detail: everything about this product aims for maximum value for money – you’ll experience better results due to the quality of our ingredients and process. Unlike meal replacement shakes, IsaPro is a supplementary shake – it is designed and created to be consumed alongside healthy meals rather than as a meal replacement in and of itself. IsaPro increases the protein content of your diet, meaning a boost in muscle gains, strength, muscular recovery and improvements in the fat loss process. This is so effective because it is undenatured protein: protein that has not been damaged or altered during the creation process and remains as unprocessed as possible. This makes it far more easy to absorb, increases the rate of uptake and use, and ultimately means that every gram of IsaPro protein you ingest is more effective than lower-quality brands on the market. Dietary protein has been popular for years due to its effects on performance, physique, and health, and more protein in your diet (from high-quality sources such as IsaPro) is going to mean greater success in all these areas. 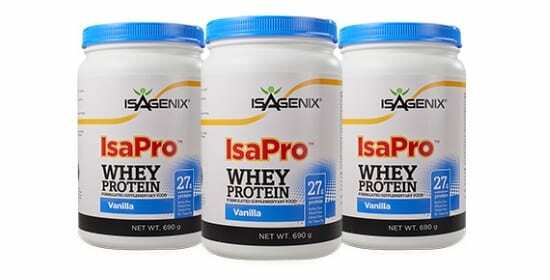 If you have any health and fitness goals, a high-quality protein shake is going to be a huge aid to your results and IsaPro is among the highest-quality on the market. 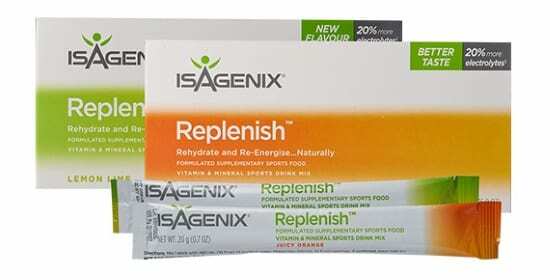 Who can this product benefit? 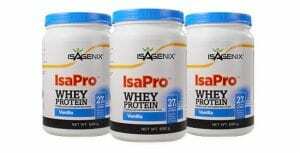 This product is unbelievably versatile due to the various positive health effects protein has on the body. This makes it appropriate for the average joe looking to trim up and gain some muscle mass, as well as the Olympic athlete looking to maximise recovery after a hard training session. Whatever your goals, IsaPro is an amazing addition and can add a boost of much-needed protein to your well-balanced diet, in a convenient and effective format. As IsaPro is a whey-based protein powder, it contains milk and certain flavors contain their own unique allergens – we recommend consulting the Isagenix allergy chart so that you can get a fuller understanding of the different ingredients in your products and make informed health choices. We also offer dairy-free shakes to cater for all tastes and dietary needs! IsaPro is a serious protein shake for those who are serious about their health and fitness goals: whether that means gold medals or inches off the tummy, IsaPro is a versatile product and can help you achieve your goals. This is a protein shake that is going to have fantastic health benefits and provide a delicious, nutritious way to deal with sweet food cravings whilst your diet. We love IsaPro and we know that you will too! For information on how to order click here.